Durham, NC-based poet and musician shirlette ammons partners with twin sister, Shorlette Ammons, launch SugarQube Records. SugarQube will co-release shirlette’s sophomore solo album with Durham, NC’s Churchkey Records in early 2016. The first single from the album will be released September 2015. 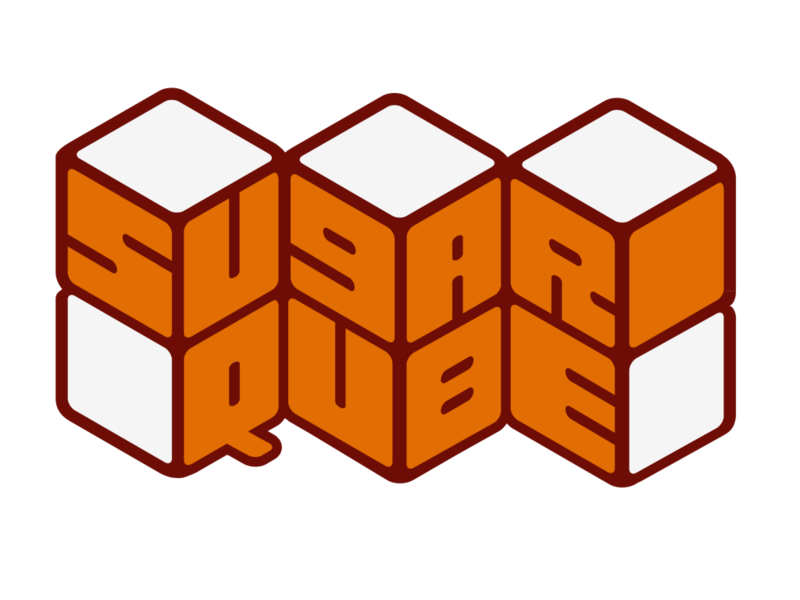 More information will be announced about SugarQube Records’ co-release with Churchkey in the coming weeks. Visit www.SugarQubeRecords.com for more information as it is announced.